Share and spread awareness. Help raise funds so we can create a documentary the will help spark change in the medical field. 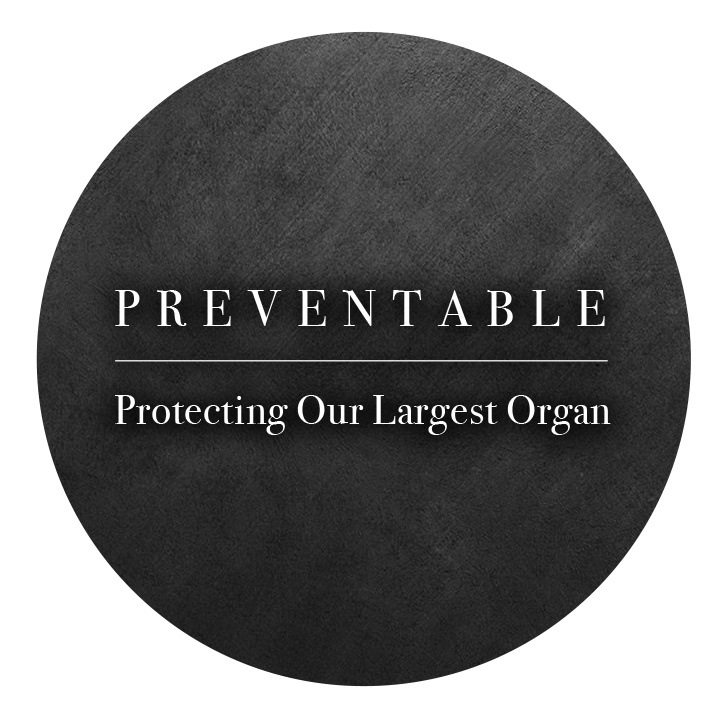 Preventable: Protecting Our Largest Organ will be the first documentary to shed light on the over-prescription of topical steroids, as well as spreading education and information on the intended use of topical steroids. Over the next couple of years, we will be embarking on this exciting, new adventure. I have journeyed across the world to speak with specialists and sufferers on the prevention and understanding of Red Skin Syndrome. This condition not only affects the skin but blankets over an entire spectrum of problems: financial trouble, mental health, hormone disruption, allergic imbalance, and family and relationship woes. By interviewing individual sufferers as well as doctors, we can delve inside this condition, exposing the horrors of an easily preventable syndrome.